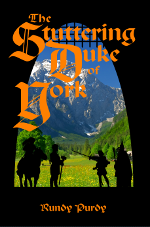 The Stuttering Duke of York is the sequel to The Stuttering Bard of York. Ben has a problem. No, he has more than one problem. 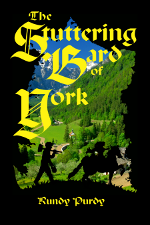 The king and queen won’t allow their daughter, Mol’Jessel, to marry a man they see as a stuttering provincial idiot. 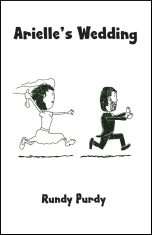 Ben doesn’t help the situation when he confuses ballroom dancing with giving spin-a-rounds, and offers the most inappropriate bride price for the princess.